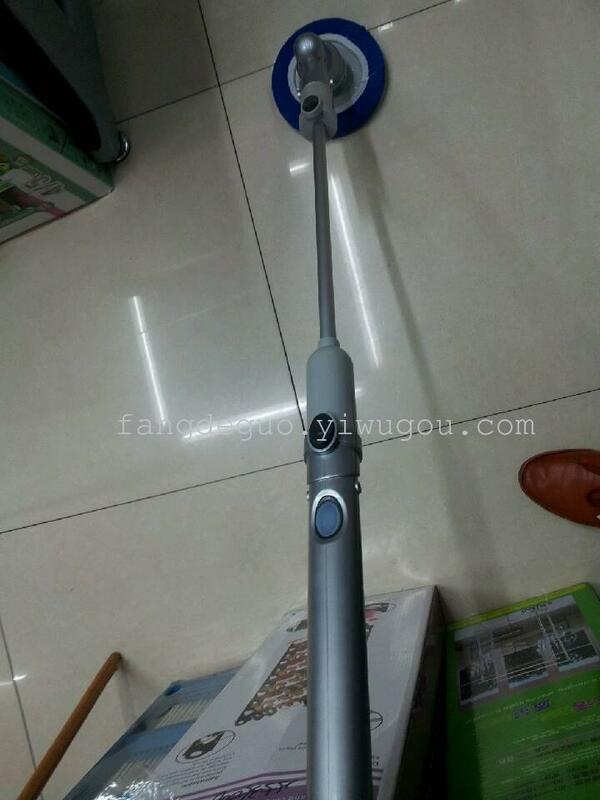 The new generation of multi-functional electric dust remover is a good helper for family life. Product appearance is simple; Easy to use; The rod can be lengthened or reduced according to the specific situation. The use can be changed according to the specific situation of the family tool head. Concrete can clean floor, scrub glass, ceramic tile, wash one's hands, clean the ceiling, a lot of brush head let your sanitation have no dead Angle. It is a charge type, saving time and effort. In the promotional gift products, this product is the first, deeply loved and respected by the vast majority of users.